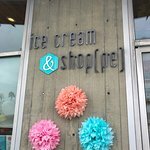 There aren't enough food, service, value or atmosphere ratings for Ice Cream & Shoppe, California yet. Be one of the first to write a review! 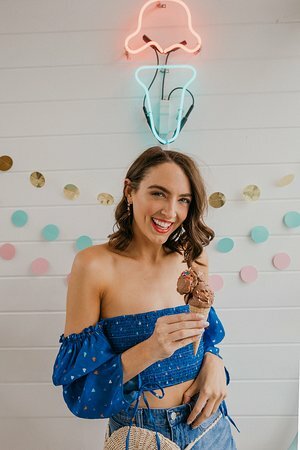 Best Chocolate Vegan Ice Cream & Gluten Free Cone! Nice folks but some flavors, notably the Date flavored local one, lacked taste.... would’ve thought it was coffee if I hadn’t seen the label. Scoops were generous depending on the server and all were pricey. We tried other places and were happier elsewhere. Great little ice cream spot next to Arrive. 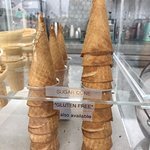 Flavors are amazing - try a few! coachella and lavender are two of their most popular flavors! Delicious and creamy. Complimentary toppings at the end. Well priced. Has seating outside. 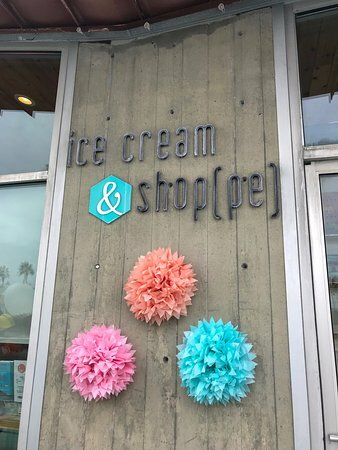 This friendly, helpful stores dishes up wonderful artisanal ice cream in fabulous flavors like pomegranate, lavender, cinnamon and avocado. 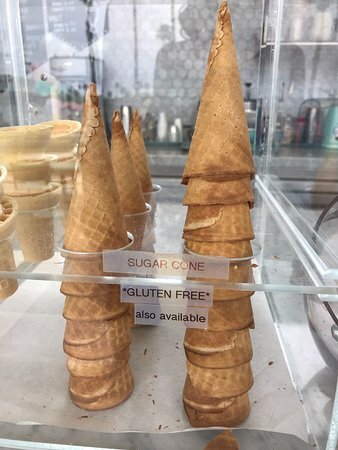 My pistachio ice cream cone was just wonderful, and my husband loved his pomegranate cone. A don’t miss place. Ask for some samples. Get quick answers from Ice Cream & Shoppe staff and past visitors.